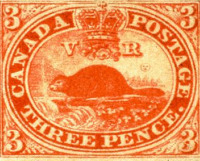 In the recent Canada Post press release, we learn that more than 2,350 Canadian stamp issues have been released since April 23, 1851 when the first Canadian stamp depicting the 3p Beaver was issued, and that more than a billion Canadian stamps are sold yearly in Canada and worldwide. 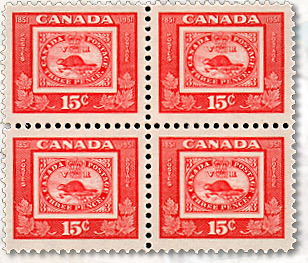 ‘Canada Post stamp line-up for 2011, with twenty (20) stamp issues and two (2) commemorative envelopes will feature a wide variety of topics and people, including baseball Hall-of-Famer Fergie Jenkins, singers such as Ginette Reno and the McGarrigle Sisters, hydroplane Miss Supertest III and many more. Le Programme 2011 de Postes Canada révèle d’intéressants sujets pour les collectionneurs thématiques. et que chaque année, plus d’un milliard de timbres canadiens sont vendus au pays et dans le monde entier. intronisé au Temple de la renommée du baseball, les chanteuses Ginette Reno et les sœurs McGarrigle, l’hydroglisseur primé Miss Supertest III, pour ne nommer que ces derniers. 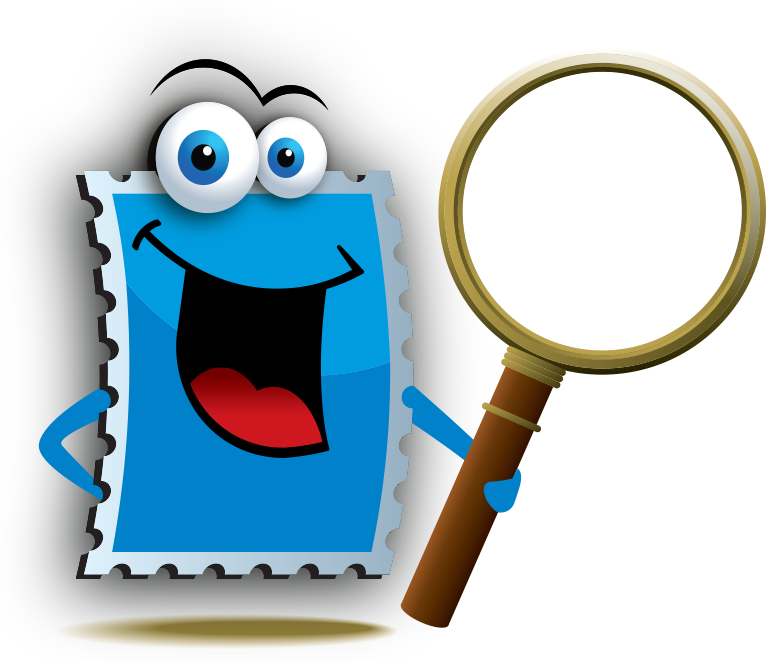 Mme Elia Anoia, Gestionnaire Responsable du Développement du programme des timbres-poste à Poste Canada présente le contenu du programme sur le vidéo ci-dessus. D’après vous, quel artiste sera commémoré sur le 4e timbre du troisième volet de la populaire série ‘Artistes Canadiens de la Chanson” ? 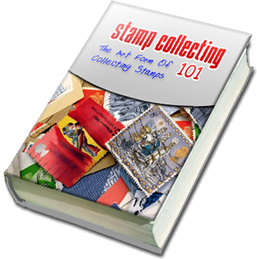 the stamps are great, i have been collecting off and on since i was 12, i’m not in my 40’s, although i do collect other countries, canada remains me favourite…. i’ll tell you a case in point, they are vibrant, colourful, and tell so much of our history. in 82, i believe it was, there was a rose stamp that was issued..when i look at it, it seems to jump off the page, and at the same time they issued a rose stamp from the US, i visited a post office when i was seeing relatives at the time, and got it, in comparison, the US one seems so blah, nothing to it at all, over the years their stamps have gotten a bit beter, a bit more colour and character to them, but, in comparison to our stamps, there is no comparison, to me Canada’s is right up there with the world best, and why we don’t get more recognition, i have no clue.